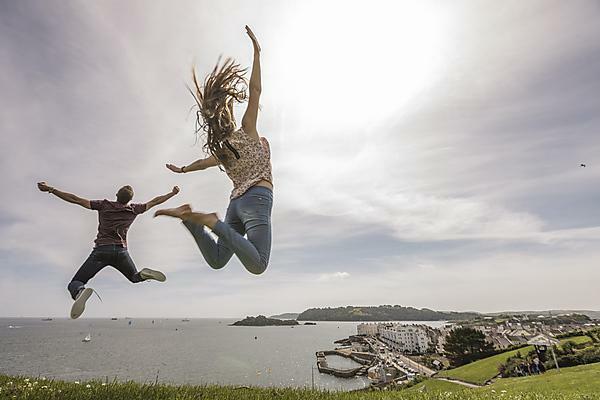 Following a review of the University’s metrics and submission, the TEF panel concluded that most Plymouth students achieve “excellent outcomes” during and following their degree. The strategic and embedded approach to academic staff development, pedagogic research and teaching innovation, and the University’s commitment to research-informed teaching and student engagement with research activities. “This Silver Award is testament to the high quality and standard of teaching delivered by the University of Plymouth and the exceptional student experience that we deliver. It also recognises the huge amount of work we continue to put into helping our students graduate with valuable employability skills. The University’s TEF Silver is valid for three years from June 2018. The University of Plymouth delivers high quality teaching, learning and outcomes for its students. It consistently exceeds rigorous national quality requirements for UK higher education.